Andrew is an experienced corporate lawyer who specialises in the technology sector, advising a wide range of technology VC funds and other investors, and companies. In addition, he acts on M&A transactions, joint ventures and strategic investment, and acts as general corporate counsel to a number of clients. Andrew has a number of clients in other sectors, including real estate, financial services, retail and media. His practice often involves an international element. 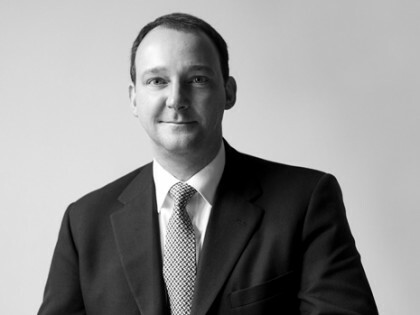 Andrew joined Marriott Harrison as a partner in 2013 from Nabarro LLP where he was head of the Venture Capital practice. Stellar venture practice, one of the market leaders. He provides knowledge that you can't just learn, which comes from experience in the industry and deep relationships in it." "excellent and commercial advice. Commercial understanding and willingness to make sure we address the points which we're most focused on. Excellent depth of knowledge and understanding of our business and commercial approach.